During the video, the paper we test is 120g fast dry sublimation paper. And we can see that the paper have a great performance when printing. 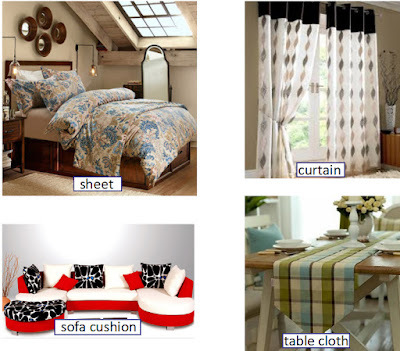 Then, we will discuss why we choose heavy-weight sublimation paper and when to choose heavy-weight sublimation paper. Why we choose heavy-weight sublimation paper? From the video, we can see there are 3 advantages of heavy-weight sublimation paper. 2. Excellent durability and outstanding efficiency, can be used for detailed patterns of work. 3. Suitable for designs with dark, saturated colors or high ink loads. When we choose heavy-weight sublimation paper? Many people think that though heavy-weight sublimation paper have a great quality, but is is too expensive than other paper. 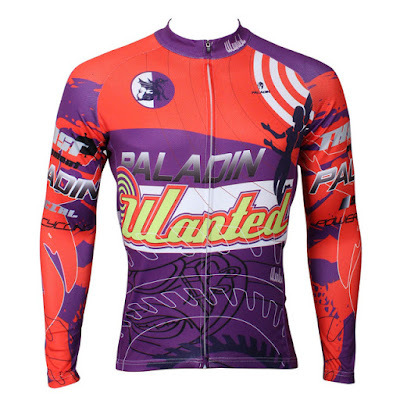 Besides, with the development of technology, it can be replaced by the low-weight sublimation paper. But what exists is reasonable, we still need heavy weight sublimation paper sometimes. 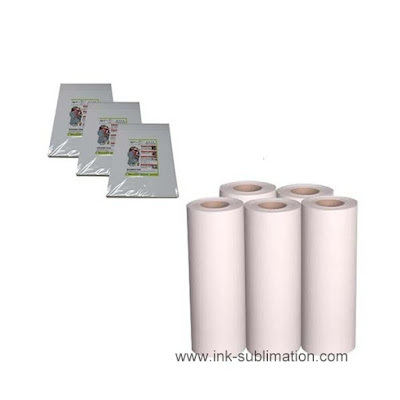 Though low-weight sublimation paper can help people save money and time,many customers still choose the heavy weight sublimation paper, because it can guarantee the quality of the products. Compared with saving cost, some customers focus far more on the detailed patterns of work. Under this circumstance, heavy weight sublimation paper is a better choice. To some extent, heavy weight sublimation paper like 120gsm sublimation paper is designed for higher ink loads. As we all know, in order to increase the color fastness of the products, many customers will print with high ink loads. If the paper is not thick enough, the sublimation ink will be infiltrated into the back of the paper, and influence the printing effect. Nowadays, manufactures are trying their best to provide cheaper heavy weight sublimation paper to meet the customers’ requirements. And i believe that this will come true in the near future. Why Sticky Sublimation Paper Dry Slower Than Fast Dry Paper? People usually divide the sublimation paper into to types: the fast day sublimation paper and sticky sublimation paper. Fast dry sublimation paper can be used in most of the conditions. The sticky sublimation paper are mainly used for fabric like lycra,polyester with spandex、polyester with cotton(<30%). One of the biggest difference between sticky paper and fast dry paper is the drying rate. As we all know, the sticky transfer paper usually dry slower than the fast dry sublimation paper. But do you know the reasons? The coating of the sticky sublimation paper is the main factor that can influence the speed of drying. The coating of sticky sublimation paper is mainly made up of high molecular polymer. Different with the fast dry sublimation paper, this kind of coating is water-based, so the sticky sublimation paper needs longer drying time. And there is one thing that you should know: the higher tackiness is, the slower the paper dries. You should choose the suitable sticky paper instead of higher sticky paper. Different factories and customers have different requirements about the sticky sublimation paper. Some of them pay more attention to the tackiness of the paper, because they just want high sticky paper, and don’t care the drying speed. But some factories and customers just put a little sticky coating onto the paper to improve some performance of the regular paper in sublimation printing. What Is the Difference Between FW90gsm and FBS88g Sublimation Transfer Paper? With the same ink loads, which one is better? The FW 90gsm sublimation transfer paper? Or the FBS 88gsm? According to our customers’ requirement, we did a test. The first one we tested is FW 90gsm sublimation transfer paper, and the temperature is 195℃，and the time is 30 seconds. The Second one we tested is FBS 88gsm sublimation transfer paper ,and the test was under the similar condition with the first one. Which one do you think better? When to Use the Low Weight Sublimation Paper? In order to adapt to the different sublimation printing conditions, there are many kinds of sublimation transfer paper with different weight. Though the high-weight transfer paper usually have a better quality, sometimes low-weight sublimation transfer paper are more suitable for the conditions. Today we will discuss what are the appropriate time for low-weight transfer paper . 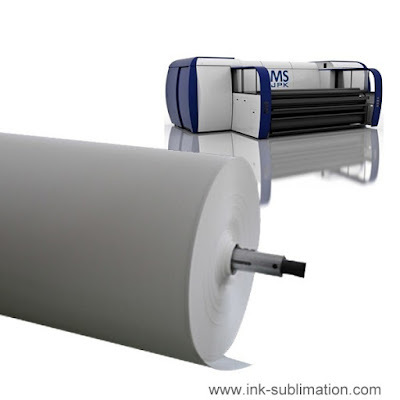 Before you choosing the sublimation paper you want, you should know what is important for you. If you want to print something with high quality, you’d better choose the high-weight sublimation paper. But when you use the high speed printing machine, the production rate is more important for you, and you can choose the low-weight sublimation paper. Many people may ask that why low-weight sublimation paper can more suitable for high-speed printing machine. 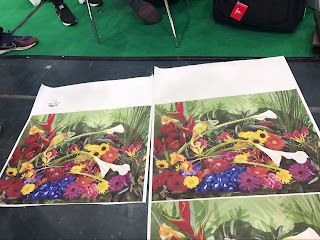 It is because when we use the high speed printing machine, the color of the images will be very light if we use the heavy weight sublimation paper, because the speed is too high, the sublimation ink can’t fit well with the paper. But if you use the low weight sublimation paper, this problem can be solved. Finally, low-weight sublimation paper with high speed printing machine can have a high production rate, and it means more margin. I want to emphasize one point that low-weight doesn’t mean the poor quality. There are good low-weight sublimation paper and bad low-weight sublimation paper in the market. Good paper can also have good performance when printing.